← TV: Smash Finale—“Big Finish”. 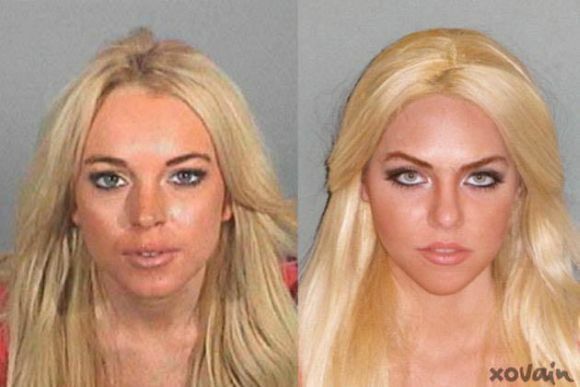 xoVain recreates Lindsay Lohan’s mugshot looks. Daisy Buchanan: the ultimate Manic Pixie Dream Girl?